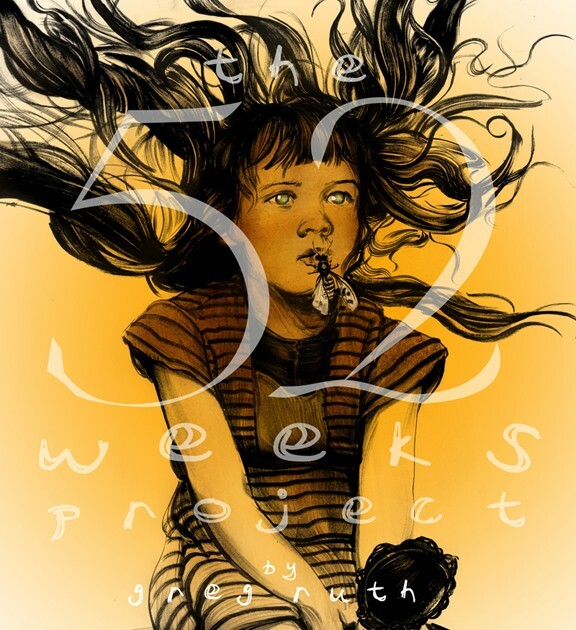 One of my favorite artists, Greg Ruth, has started a fund drive to help publish his next book, 'The 52 Weeks Project'. Though, it's not really a fund drive, because you get tons of cool shiz by donating. So really, it's more like a sweet deal on some amazing prints, books and tees. Click here for more info. If you're unfamiliar with Greg's work, go to his site: www.gregthings.com. His ink work is spectacular, and exudes a flair and confidence that is unmatched in the industry.